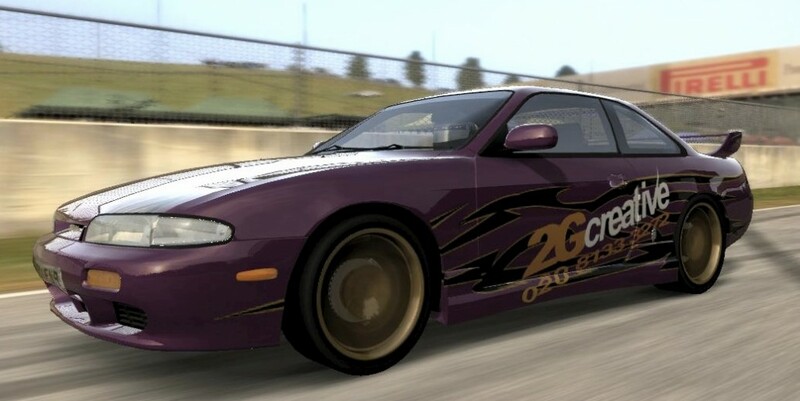 As most of you know, I’m currently playing Forza Motorsport 2 on the Xbox360. As is my 2G Creative partner in crime, OJ. I'll use my oft spouted phrase again here. How hard can it be? After lots of departments not speaking to each other, attempted fobbing off and a hint at getting shirty, 2G Creative now has a business bank account. With credit cards and everything 🙂 Whilst this sounds like a trivial matter, we've had no end of troubles sorting this out. For the record, offshore call centers don't work. It doesn't matter how good their English is, or how polite they are, they're put in a lose-lose situation by the people who employ them. Don't get me wrong, having spent the last six or so years working in CRM, (and working tech support many moons ago) I appreciate the thought behind it. But, nothing works better than the person answering the phone having an appreciation for the customer's issue. In the end though, thanks to the staff at HSBC in Herne Bay who, despite knowing nothing about us being promised a resolution, dealt with 2G Creative's directors turning up (unannounced) and accommodated us there and then. Oh, I've also added a little 'In other news' box over there on the right as a dumping ground for links that would otherwise clog up inboxes. About damn time. I’ve found a decent metal album. Too much pretentious crap by kids who barely know pubity, let alone ‘angst’ has been churned out recently. Oh yes. 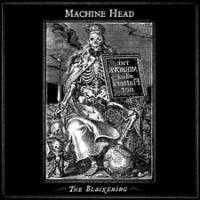 I’ve always liked Machine Head, and this is one of their finest. Some quotes liken it to Master Of Puppets, which I’m not sure about as that has achieved an almost religious status in my (non religious) mind. But it’s good. Very good.